Kids and dogs can certainly have a delightful relationship, but it calls for proper training and patience to create a harmonious home. You will need plenty of rewards for your dog when developing their relationship. Take a look at Dog Product Picker and find what you need. In this read, we are going to look at how you can keep both your kids and pets safe and happy. First and foremost, it is imperative to ascertain that your kid stays safe around the dog by establishing boundaries. For instance, correct body language such as approaching the family dog from behind and not hovering over him or her is crucial. Encourage your kid to play with the dog in a calm manner, avoid picking him or her and avoid direct eye contact. Ideally, explain to your kid that the pet needs some alone time and their personal space is important. The dog, on the other hand, should be taught obedience techniques like sit, come, stay, drop it, leave it, etc. A well-trained dog is easier to manage around kids. You need to supervise small kids around the family dog. Accidental tumble or rough play could lead to snapping, defensive growling and even biting. Ideally, your pet should be supervised to prevent unintended injury to the kids. It is especially important to know that the breed type and behavior can have a significant impact on how well the dog interacts with the kids. It might be hard to imagine, but not all dog breeds like the company of kids. Avoid forcing close interactions to a dog that doesn’t like them as this could result in dire repercussions like bites. If your pet reacts in an unappealing manner when in your kid’s proximity, you should call in a behaviorist or trainer, as they’re better equipped to handle such situations. You may also want to give the pet a safe place to retreat like a comfortable bed or a crate when things get rough. Perhaps the best motivation for ideal pet behavior is positive reinforcement, usually in the form of treats. 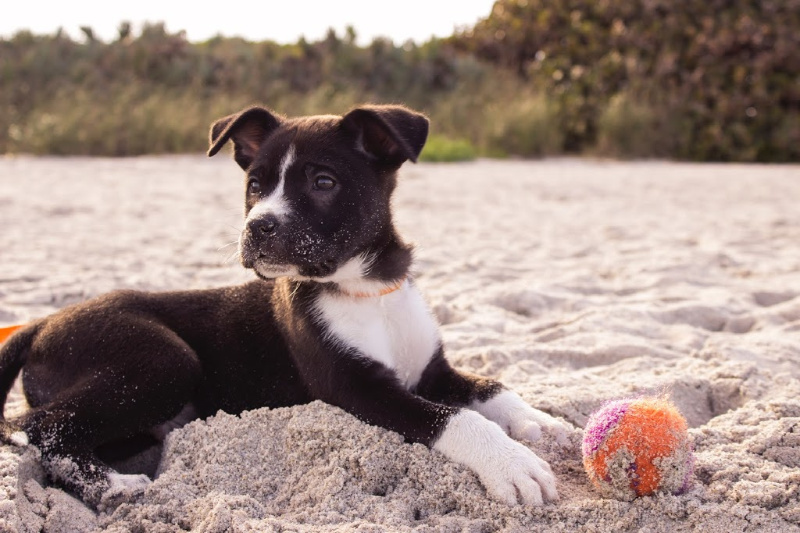 To encourage dog and child positive interaction, you should reward your canine companion with a treat every time he or she plays well with or around the kids. A pet that’s rewarded for gentle manners is likely to keep up with the behavior. The same applies to your kid. Showing consideration, as well as a demonstration of proper play with the family dog, will certainly help create a healthy bond. With these few and easy tips, your canine friend and child can certainly develop a respectful and ultimately enjoyable relationship.